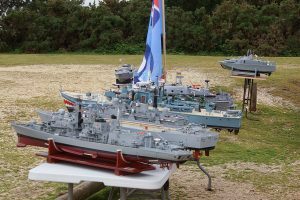 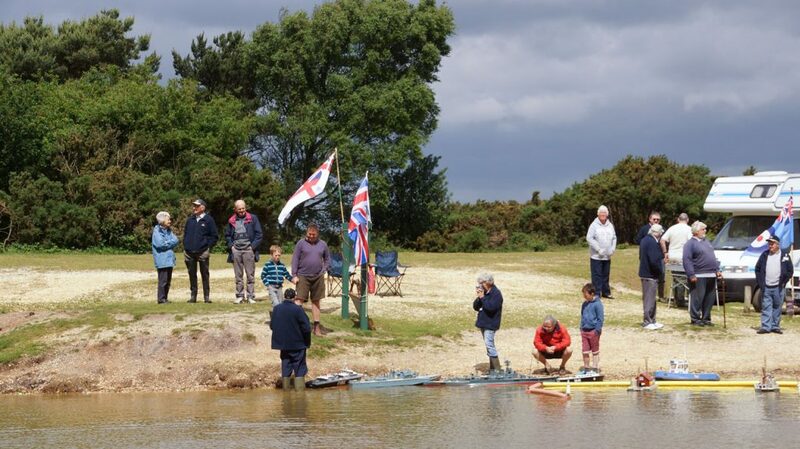 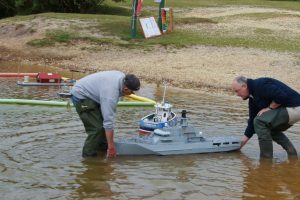 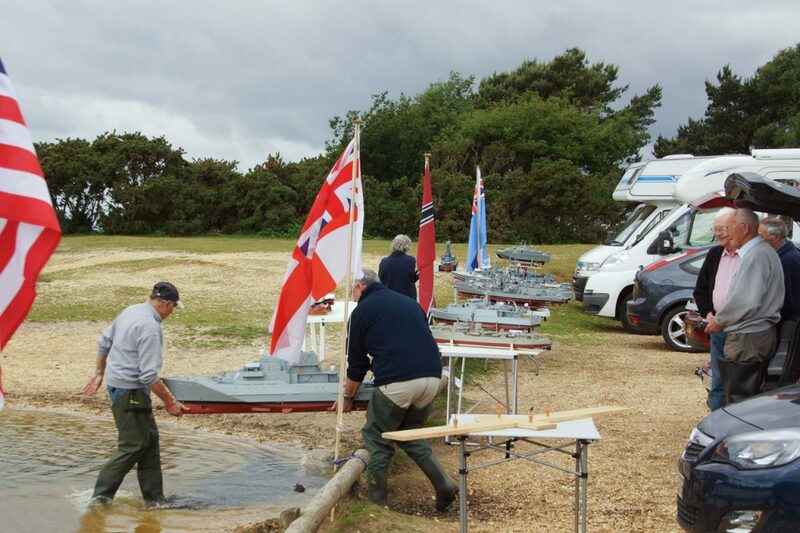 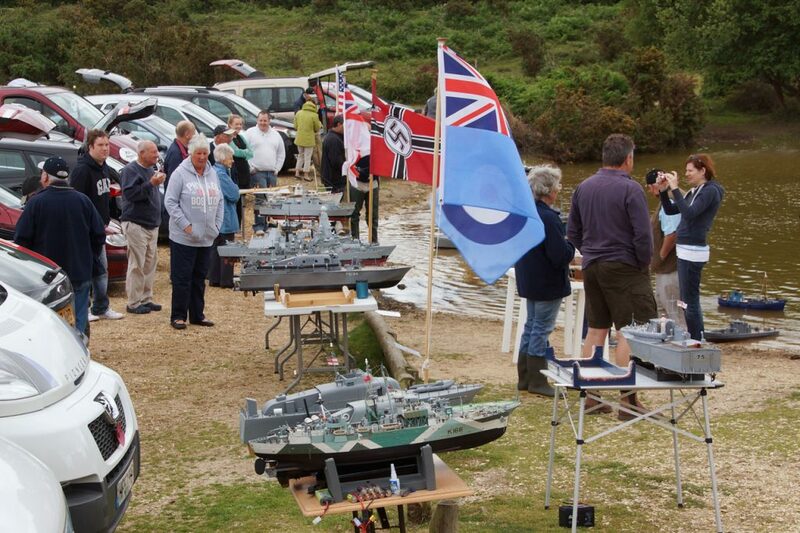 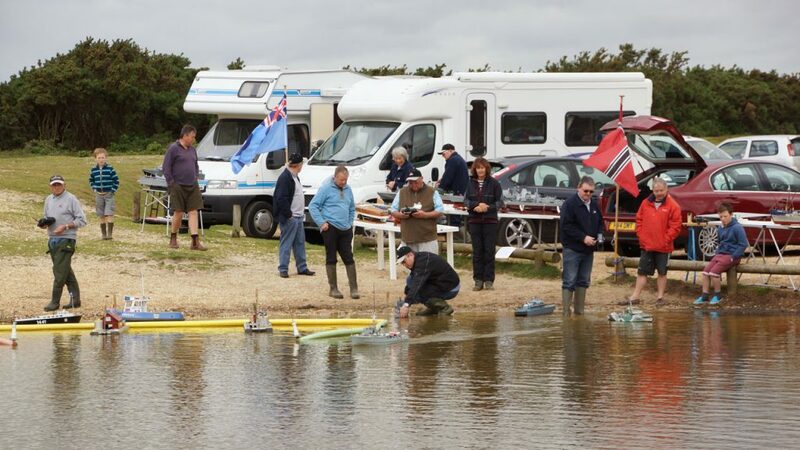 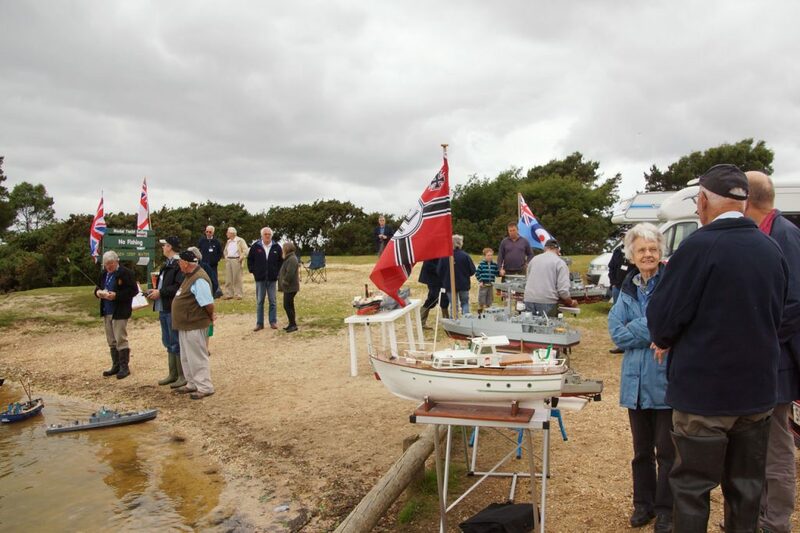 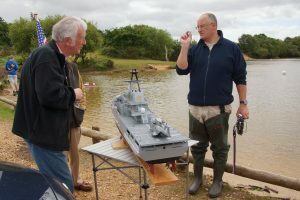 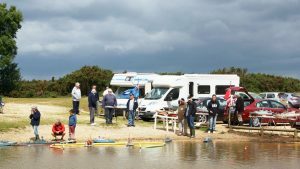 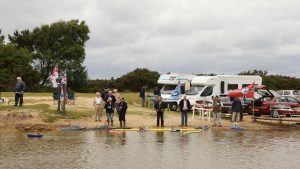 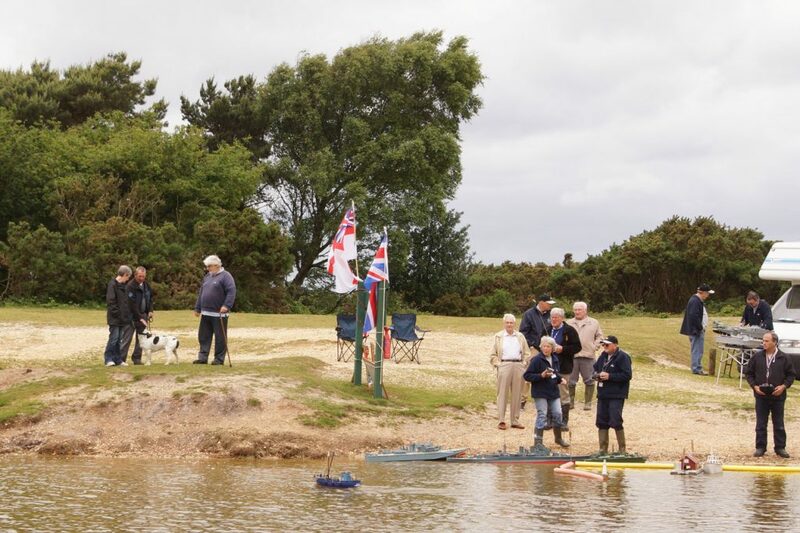 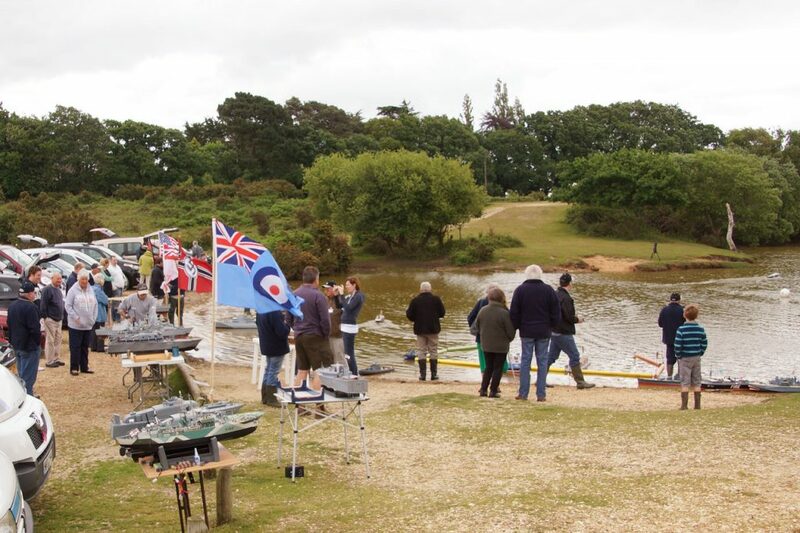 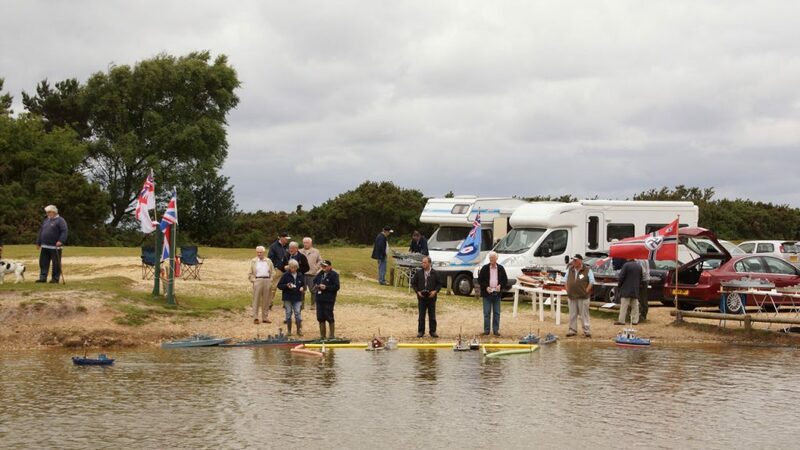 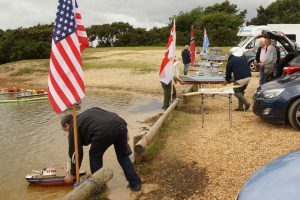 A strong wind, cool weather, and the threat of rain restricted activity on the pond for the 2013 Navy Day held on 23th June. 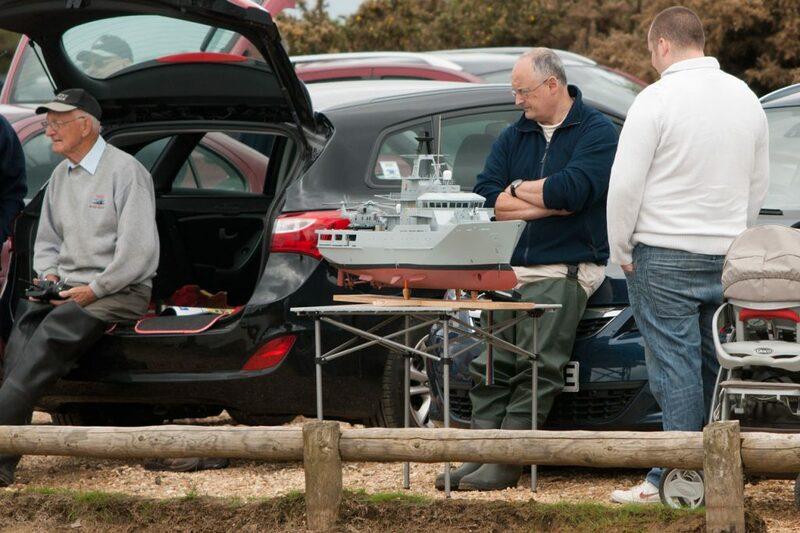 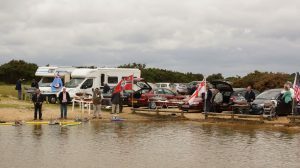 Nevertheless the car park was busy and we had a number of very interested visitors. 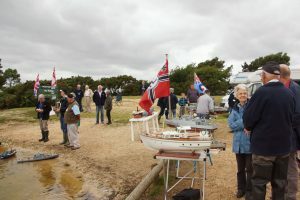 Photos from the day are also available on Ian Hardy’s web site.